Find out about all of the adventures that Morocco has to offer with our FREE webinar on Tuesday, March 22nd. Trekking in Morocco is always a special experience. This eight day itinerary is suitable for experienced trekkers who have a good level of fitness and want to experience the Atlas mountains. 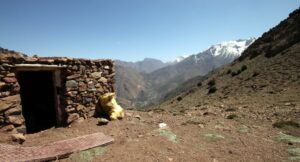 This circular route includes six days of walking, taking us to the more remote villages and wilderness areas of the High Atlas mountains. 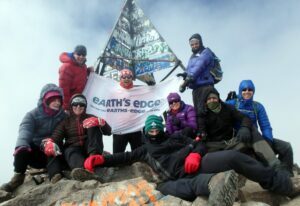 We cross many high passes and near the end of the week we summit Toubkal (4167m) North Africa’s highest peak. 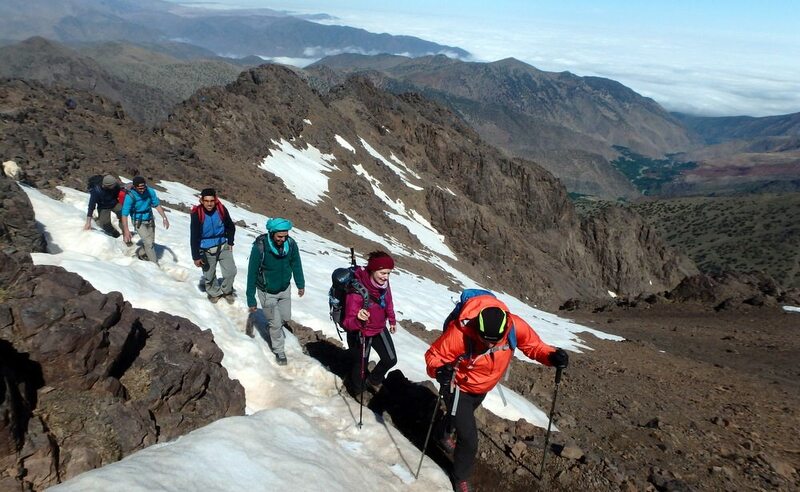 Toubkal is a non-technical trekking peak and requires no previous mountaineering experience. Enjoy stunning views of mountain vistas and walk through beautiful villages surrounded by orchards of apple, fig, walnut and cherry trees. Climbing Toubkal offers you the opportunity to meet plenty of friendly locals and learn about the Berber culture and way of life. As well as enjoying this fantastic trekking route you will also get a chance to sample the dramatic sights and smells found in the walled city of Marrakesh.